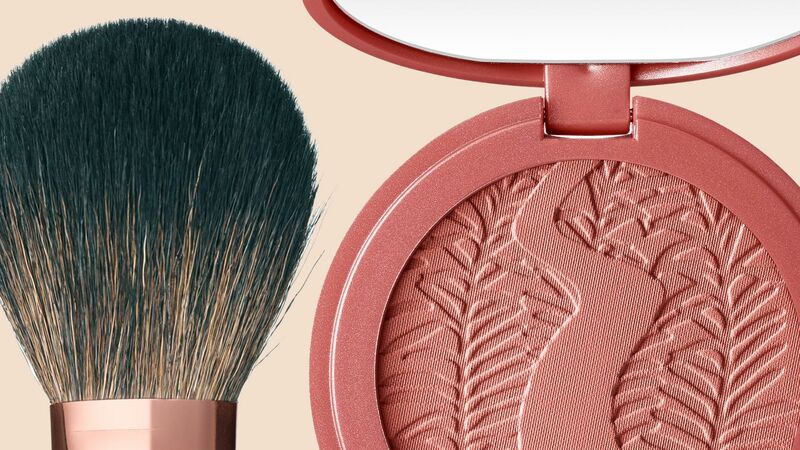 Find Cosmetics at Target.com! Burt's Bees Tinted Lip Balm adds just a hint of natural color to your lips. This Burt's Bees lip balm also helps keep your lips moisturized up to 8 hours with shea butter and botanical waxes. Color: Rose. 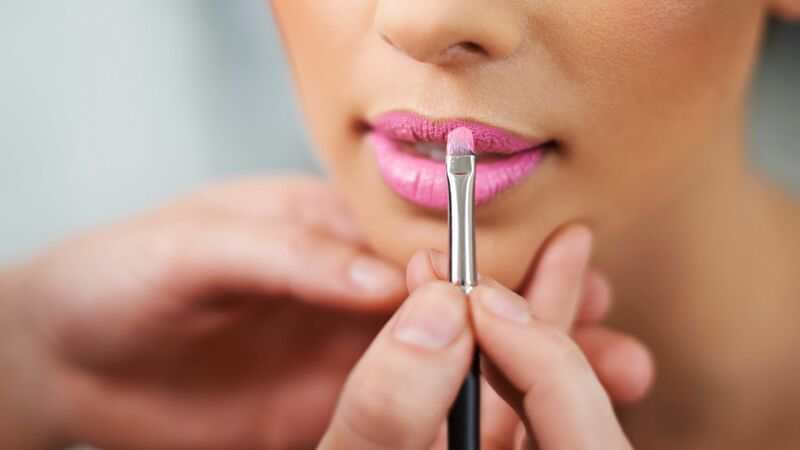 Discover the benefits of lip tints, plus shop out our favorite choices inside. 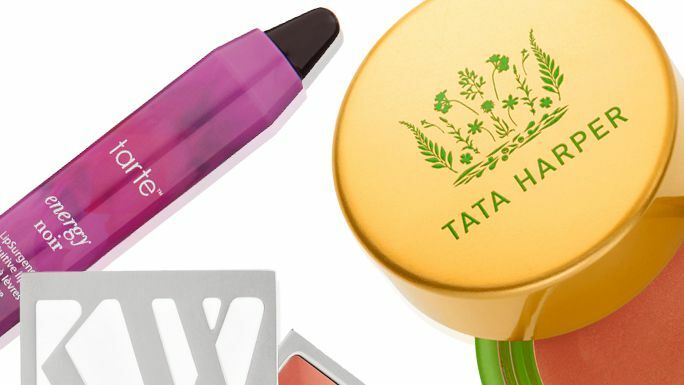 Brides are giving the term rose-tinted glasses a literal spin in their wedding makeup. 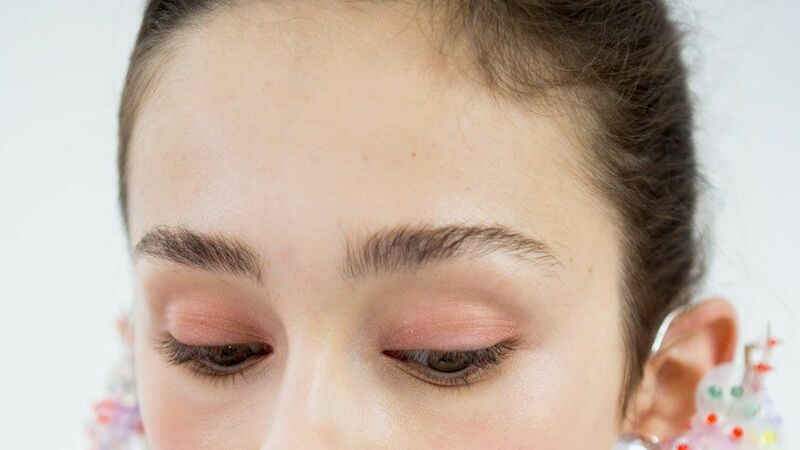 Find out how you can pull off the trend, and shop our favorite pink eyeshadows here.